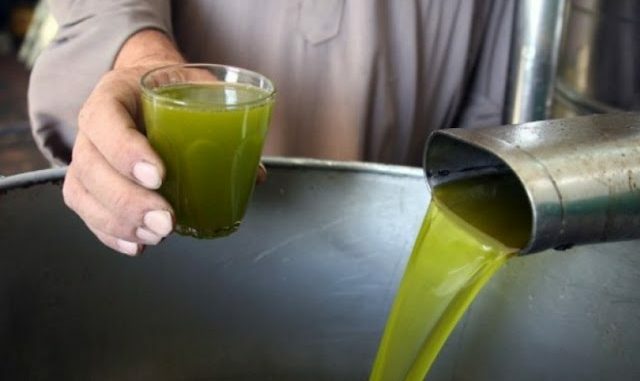 On February 1, Jordan stopped allowing imports of Palestinian olive oil. Even families crossing the Allenby Bridge cannot bring olive oil into Jordan. 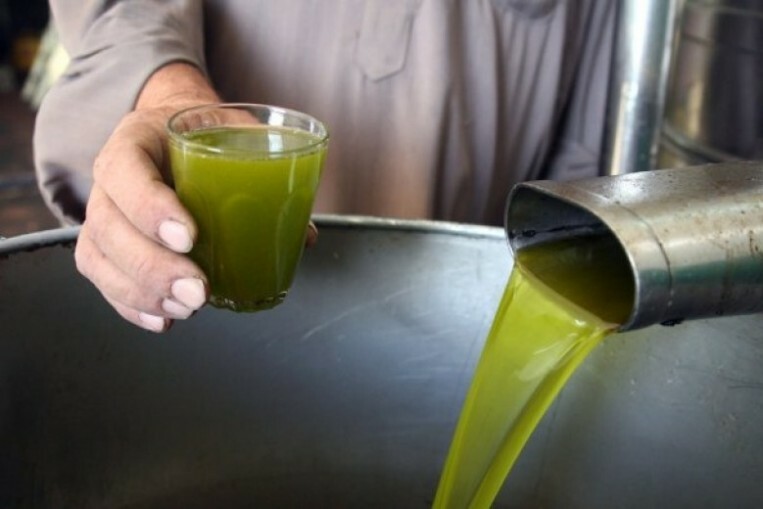 The rule was relaxed in November when imports of olive oil from the West Bank was allowed and families were allowed to bring in four jugs apiece. This is apparently to protect the local Jordanian olive oil market.